At Mosaic Village, we pride ourselves on our amazing stock. 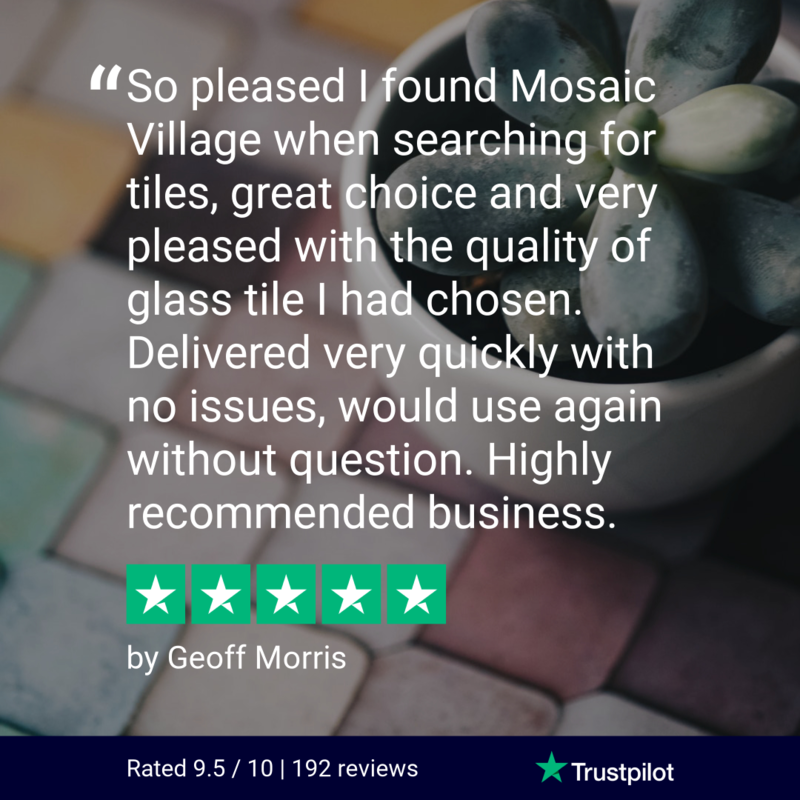 We understand that our customers require a variety of choices when it comes to their mosaic tiles, therefore we stock everything from plain mosaic tiles to sparkling elegance. Our Elegance mosaic tiles are perfect to use as bathroom mosaic tiles or kitchen mosaic tiles, you can choose which room in your home needs that extra sparkle! 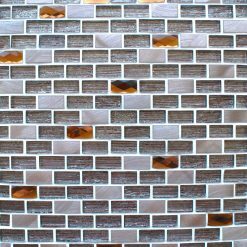 Our Elegance mosaic tiles are part of our brick mosaic tile collection and can be cleaned and fixed exceptionally easy.